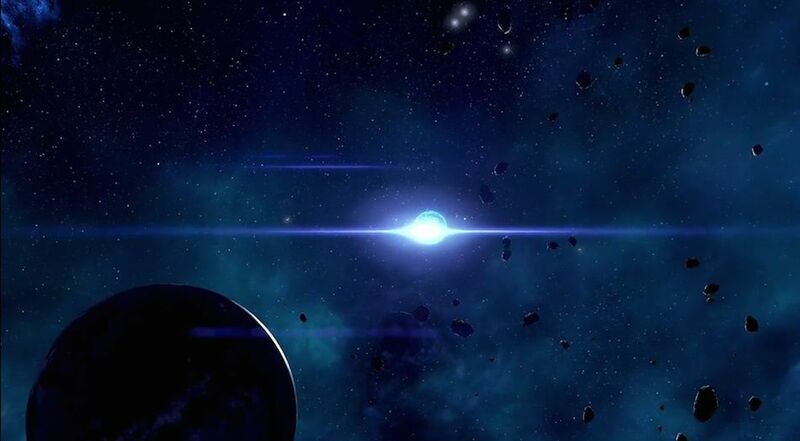 Search for the Stolen Remnant Drive Core is a Mission in Mass Effect Andromeda. Missions advance the main story, and flesh out the side content of the game as well as provide opportunities for rewards and exploration. "SAM scanned the frive core housing and was able to discern a unique signature. Suvi will use global planet scans to help us pinpoint the location of the stolen drive core so that we can get it back." This mission is acquired when you drop a forward station during "Investigate Remnant Derelict". Head to the navpoint near forward station, there are 2 Fiends guarding some shipping crates. Defeat them and scan the crates. Follow navpoint to a crushed shuttle, pick up the datapad on ground, then move to next search area. Enter the cave near the guard tower, fight your way in to the main chamber. Find the drive core then head back to New Tuchanka. Update Morda the information you found. No Data pad that is accessible?